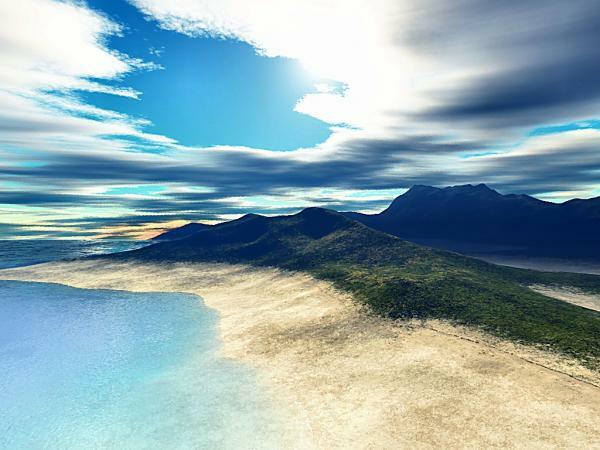 This is a 3D terrain file for the Terragen program. Has many beaches and soft sloping hills. Size - 513x513. Made in World Machine.